The duo, believed to be Myanmar nationals, were said to have trespassed and crossed the tracks in the 6.03pm incident. 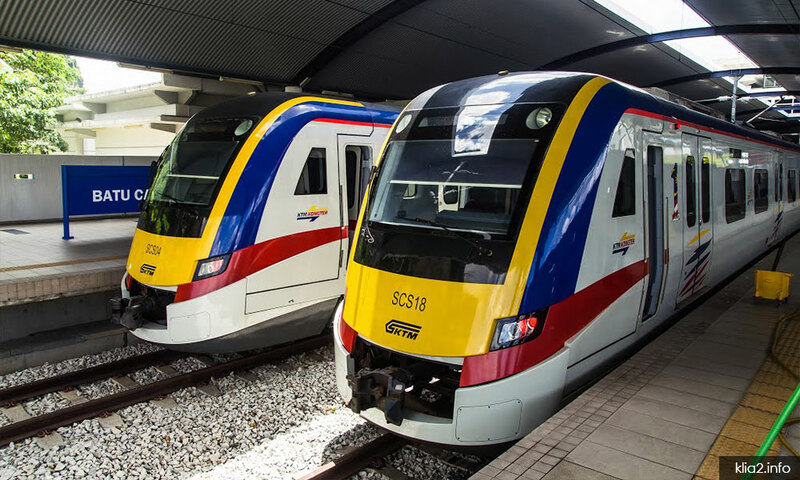 According to a statement from Keretapi Tanah Melayu Bhd (KTMB), the train heading to Kepong station from Sungai Buloh was carrying about 30 passengers when the accident occurred. “The driver immediately stopped the train when he realised that it had hit something and saw the victims thrown to the side of the tracks,” the statement said. The remains of the victims were taken to Selayang Hospital for postmortem.